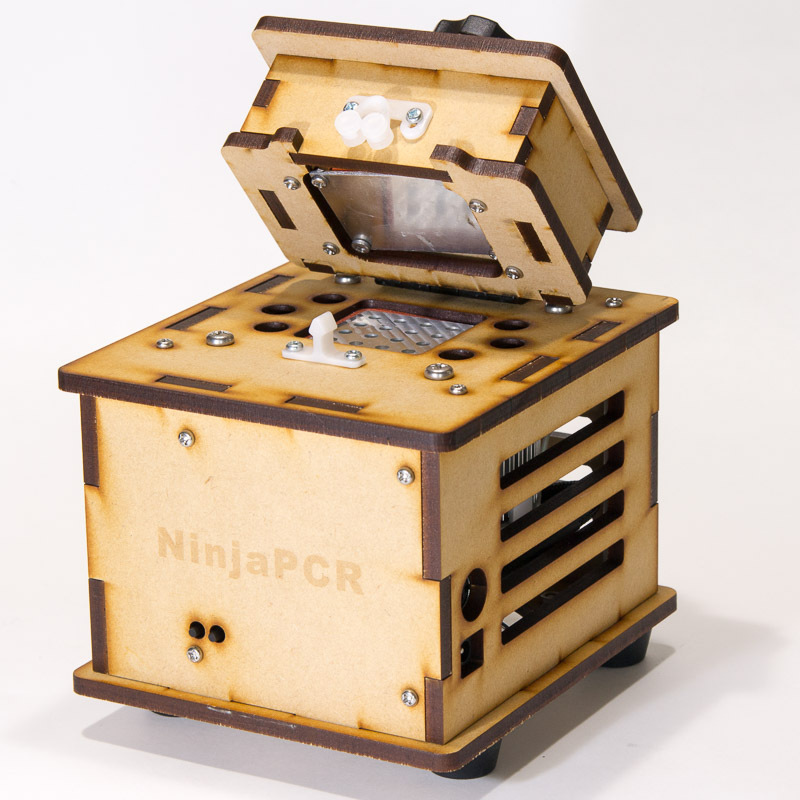 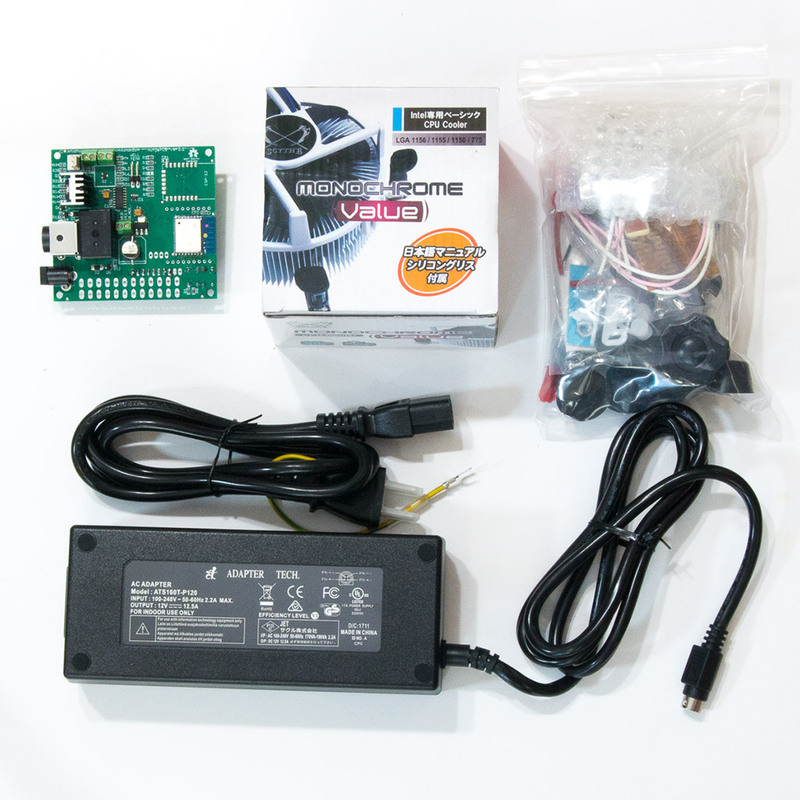 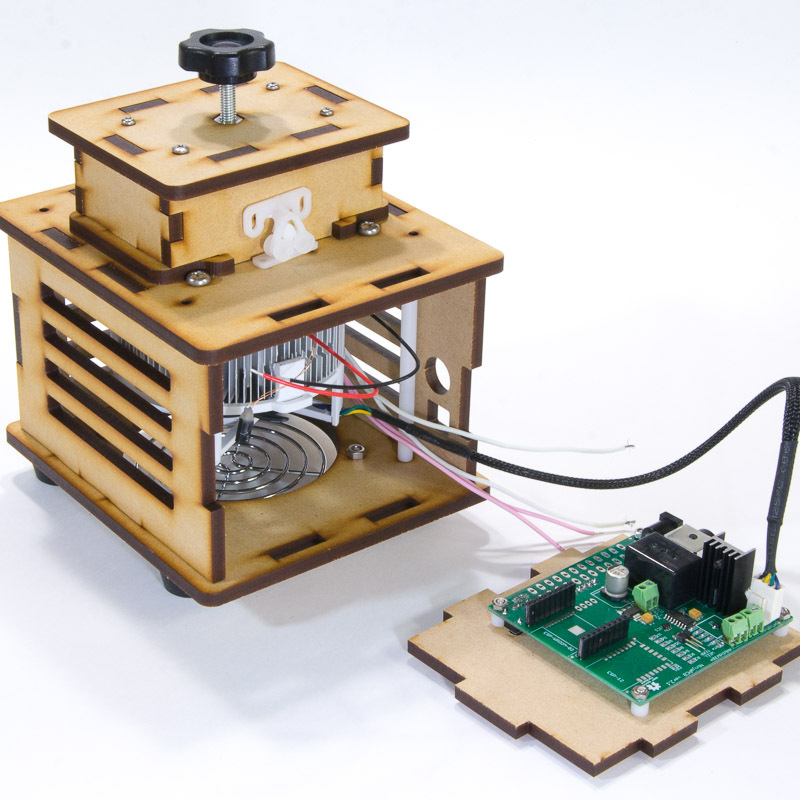 Kit includes everything you need to build one NinjaPCR by yourself, usually within an hour. 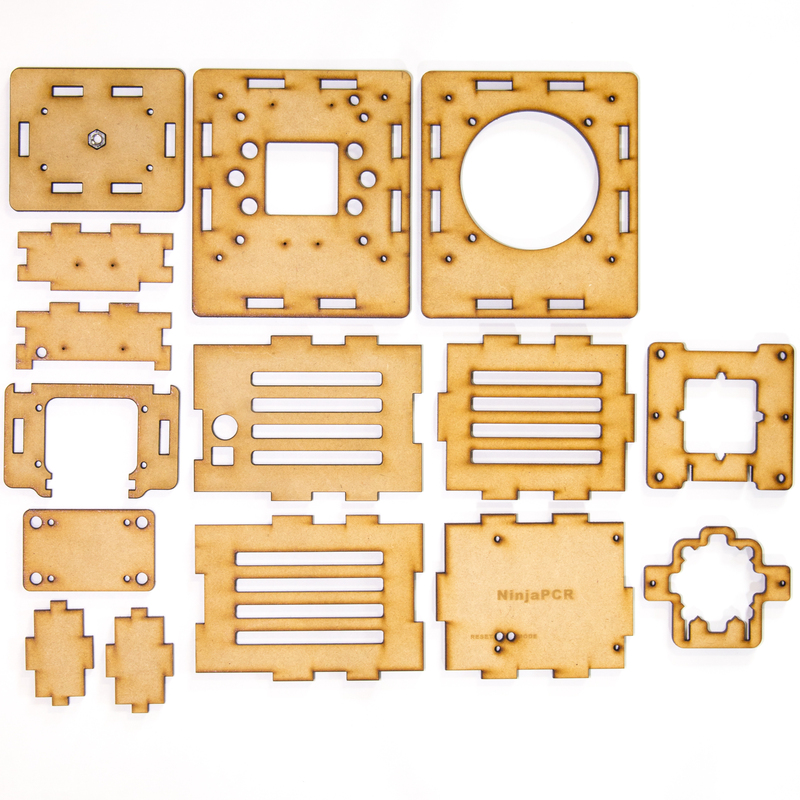 This set includes all the parts and materials you need to build one by yourself. 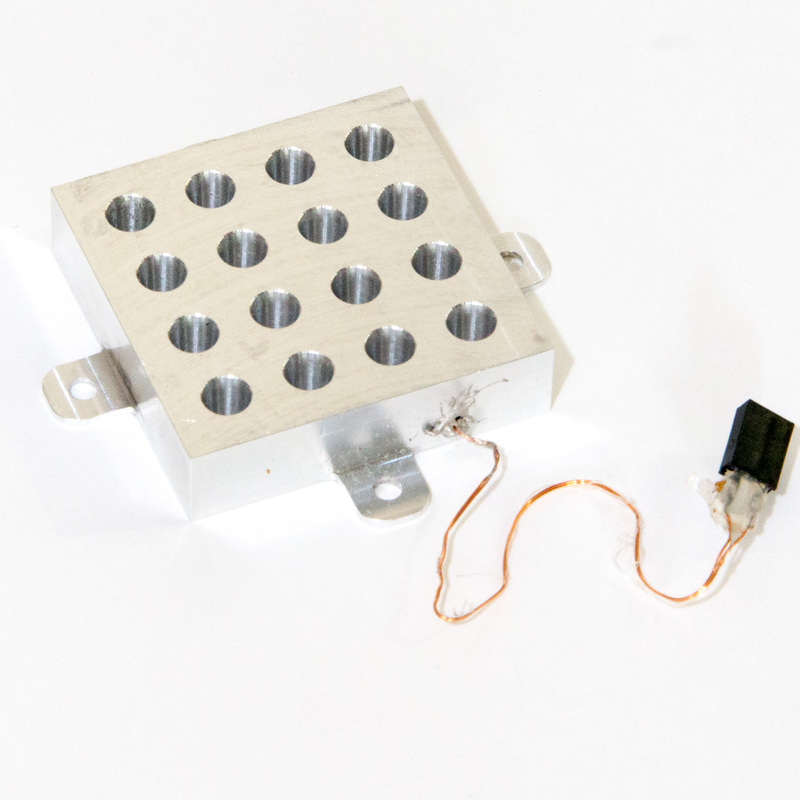 Simple tools such as screw drivers are also included.